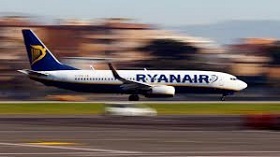 The decision taken by Lietuvos Oro Uostai (Lithuanian Airports), the state-run operator of the country's three passenger airports, may revise the plans of Ireland's Ryanair budget airline on development of a aircraft base in the country. 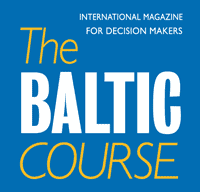 "Over the next two or three years, we will be allocating at least five more aircraft into the Baltic states. The decisions that I have to make is where and there are similar characteristics to markets in all three countries. What will probably and almost certainly determine where the aircraft will go is the price. If the trajectory remains upwards in Lithuania, that puts Lithuania at a disadvantage," told David O'Brien, commercial director at Ryanair. In his words, the growing Vilnius airport fees make it less competitive in the region. "My opinion is that it is a step towards uncompetitiveness. I am not going to pretend that prices in Vilnius, Riga and Tallinn are outrageously high compared to Heathrow or Gatwick but it important that you retain your competitiveness," said O'Brien. Ryanair currently has airplane bases in Vilnius and Kaunas where it stores two aircraft each. 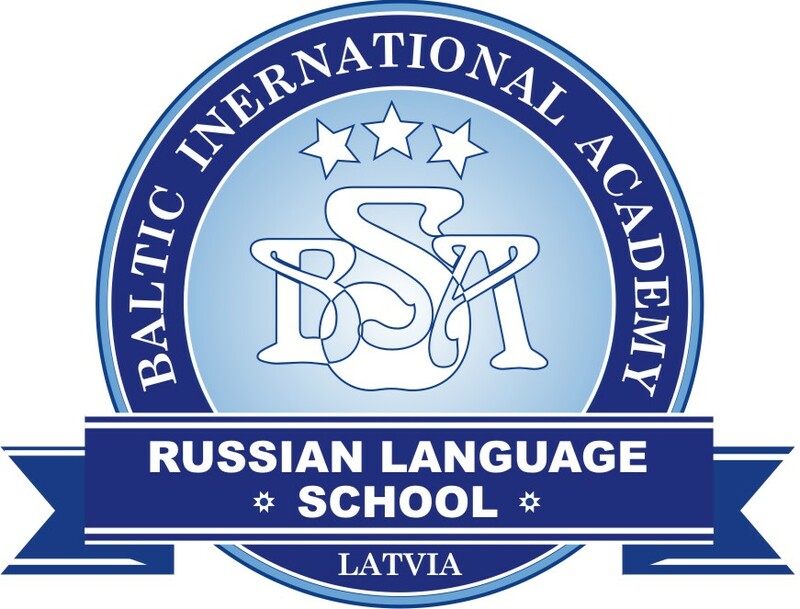 The company has no airplanes in Riga or Tallinn. Furthermore, the company operates a maintenance and technical service center in Kaunas. The Vilnius airport is raising fees for airlines starting April, with growing air gateway costs indicated as the main reason behind the decision.